Southern Season pushes Atlanta opening. Chapel Hill, North Carolina-based Southern Season has pushed the opening of its highly anticipated Buckhead store. 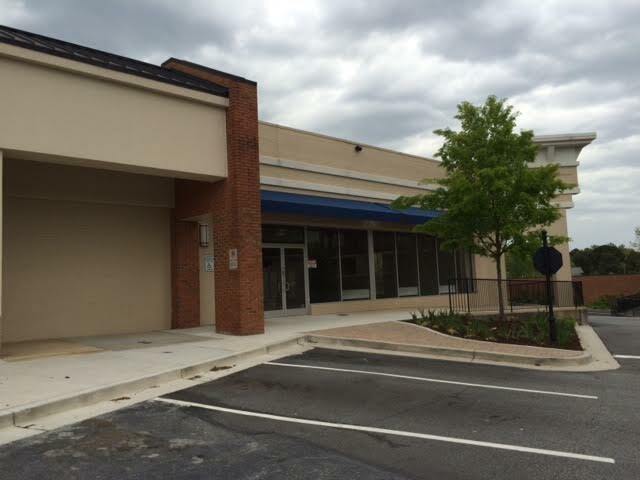 Announced this past August, the store, located in Powers Ferry Square on Roswell Road, was previously slated to open in late May/early June. 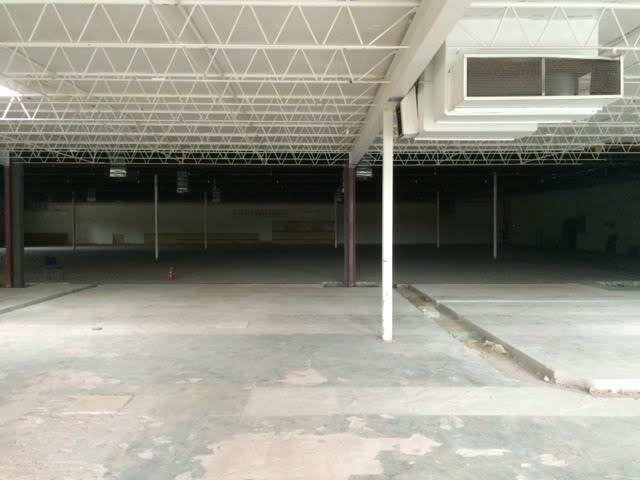 Newly released information indicates the store is now scheduled to open in August. Even this may be optimistic, since little if any work has been done on the space in weeks, if not months. 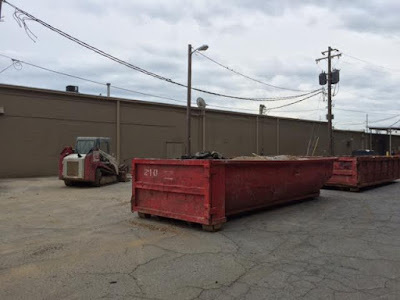 A total of two permits has been issued by the City of Atlanta for the Southern Season project, one in mid-December and the other in late March. The December 17th permit lists "***INTERIOR DEMOLITION ONLY*** OF AN EXISTING TENANT SPACE. BUILD BACK TO BE PERMITTED SEPARATELY"
The March 29th permit lists "PARTIAL DEMOLITION OF EXISTING CANOPY; CONSTRUCTION OF NEW CANOPY, NEW STOREFRONT, NEW AWNINGS, NEW CEDER TRELLIS, NEW BRICK VENEER"
Neither permit seems to relate directly to the renovation of the interor for the new build-out. 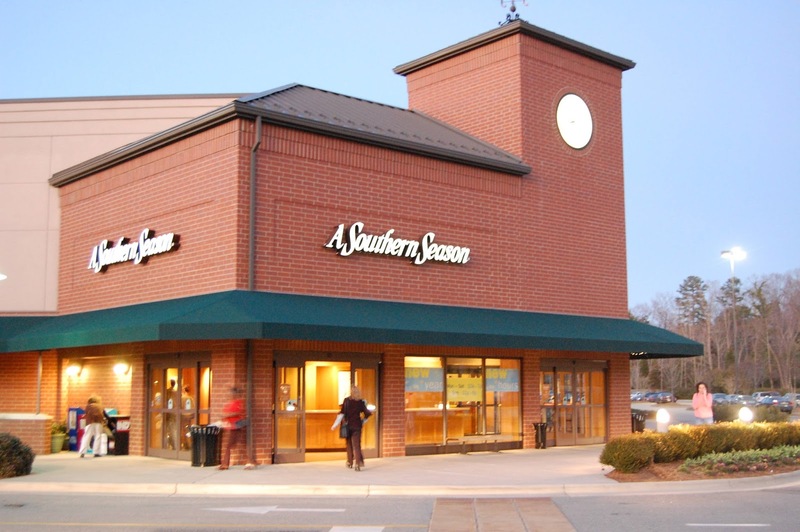 Last week, Southern Season announced it will be closing its relatively new store in Henrico County in greater Richmond, Virginia. The 53,000 square foot store, located in the new Libbie Mill-Midtown development, opened in July 2014, and will close April 24th. At nearly 26,000 square feet, the Atlanta store is about half the size of the Henrico store and would seem to be a more manageable size for the specialty retailer. The Atlanta store will open in Buckhead in Powers Ferry Square, in place of both CVS Pharmacy and Fox's, both of whom previously relocated elsewhere. Southern Season, known for its gourmet foods, gifts and specialty items, should be a good fit for Buckhead, where many still miss EatZi's and Harry's in a Hurry. Last week I spoke to Dave Herman, President & COO of Southern Season. Herman, a University of Pennsylvania graduate, joined Southern Season in 2014. Prior to his current role at Southern Season, Herman held various senior positions at a number of well known national retailers. According to his LinkedIn page, Herman was the operational vice president for Bloomingdale’s, director of retail stores for Coach, president of Dansk and Lenox Retail and CEO of Hartmann. While Herman has no experience in the grocery space, he does seem uniquely qualified to grow Southern Season as a premium retailer. According to Herman, the Buckhead store should open in late August or early September and will basically be a smaller version of the chain's flagship Chapel Hill store. Herman indicated the only significant difference in the Atlanta store will be that it will not have a full service sit-down restaurant, although it will have premium prepared food offerings. The store will also be open for breakfast, lunch and dinner. In a move that could challenge Sur la Table at Phipps Plaza and The Cook's Warehouse in Ansley Mall, Southern Season Buckhead will offer cooking classes. Herman also indicated that Southern Season still intends to open stores in Charlotte, Birmingham and Nashville, but that those store are still in the planning stage. Southern Season's flagship store in Chapel Hill, N.C. The original Southern Season store is in Chapel Hill, N.C. and measures nearly 60,000 square feet. The company also operates a slightly smaller store near Charleston, S.C., in Mount Pleasant, measuring 44,000 square feet. A smaller concept store, "A Taste of Southern Season," opened in Raleigh, N.C. in the Cameron Village shopping center in late 2014. The Raleigh store is a mere 5,000 square feet but offers a wide variety of gourmet food, drink and cookware products. Going forward, Southern Season will cut the size of their mainline stores to about 25,000 square feet, while their "A Taste of Season Stores" will be 4-7,000 square feet. 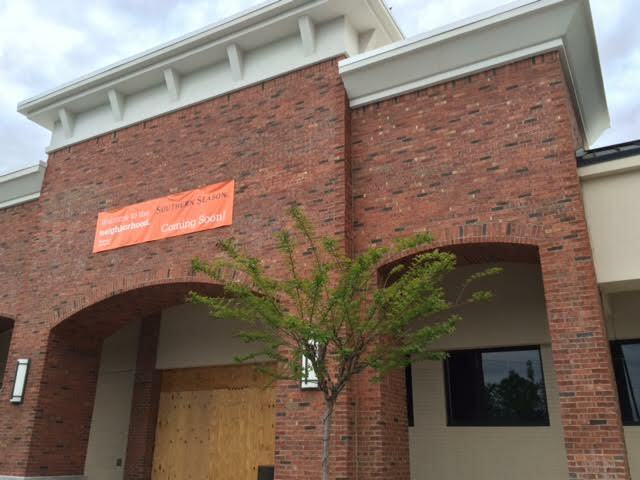 A second A Taste of Southern Season store is slated to open in Asheville, N.C.'s Biltmore Village by July. Additional Taste stores are reportedly planned for Southern Pines and Wilmington, North Carolina; Charleston, South Carolina; Savannah, Georgia; and Charlottesville, Virginia. Are you eagerly anticipating the opening of Southern Season in Buckhead? Have you been to Southern Season in other markets, if so, what were your thoughts? Do you think a Taste store would make sense elsewhere in metro Atlanta, if so, where? Have only been to the original location, about 20 years ago, when they mostly sold North Carolina based products. Had no idea they had expanded their offerings and locations. Interesting. Will have to check it out. The space that Fox's occupied mas formerly a Harrys in a Hurry. They just filed for bankruptcy and scrapped the Atlanta store. Guess that space is gonna sit empty a while longer. They just declared bankruptcy and scrapped the Atlanta store. Guess that space will sit empty a while longer.